Many patients who come to Smile Store – The Dental Specialists have been turned away elsewhere; told that they were not suitable candidates for dental implants because the bone in their jaw is too thin to support an implant. For dental implants to be successful, the jawbone must have enough bone to support them. Tooth loss often leads to more loss of bone over time. The tooth loss may be caused by a number of factors, from gum disease to bone recession if you have been missing teeth for a long time. 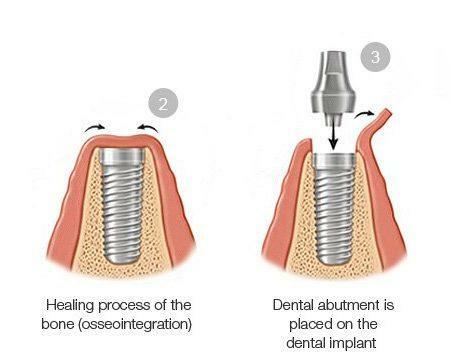 We provide a variety of Bone Augmentation methods, so that if the bone under your gum is not tall enough, not wide enough or both, we can perform a procedure to add bone to your At Smile Store _ The Dental Specialists we offer the following to help ateints who have been told they can’t get dental implants. 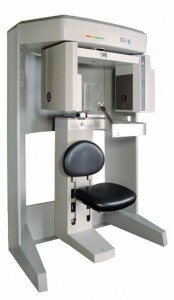 We own our own high-tech CT Cone Beam Scanner, one of very few of these machines in Ireland. It allows the Oral Surgeon Specialist a full 3 Dimensional view of all interior structures of the mouth and jaw, including the sinus areas and bone density. 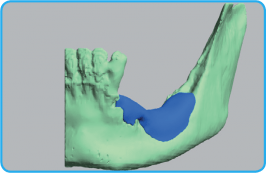 Information from the scanner can be uploaded to a manufacturer who will finely mill a processed bone block in order to custom-make an exact match of a block of bone to fit into the patient’s jaw so that it will be thick enough to support a dental implant. A procedure like this will replace bone that has receded over the years and allow patients who have been turned down on dental implants for the lack of bone to have dental implants, and then ultimately a fixed bridge that does not come in and out to replace their missing teeth. A bone graft is a process where the Oral Surgeon Specialist uses pre-packaged granular bone material, derived from an organic source, to add to the patient’s own jawbone. (The patient may also opt to use bone from their own body; which must first be harvested in a separate procedure.) Once the entire area has been entirely numbed by local anaesthetic, he begins by opening an incision in the gum down to the bone. He then opens a sterile package of granular bone graft material; gently packs it in right next the patient’s jawbone; then closes and stitches the incision. 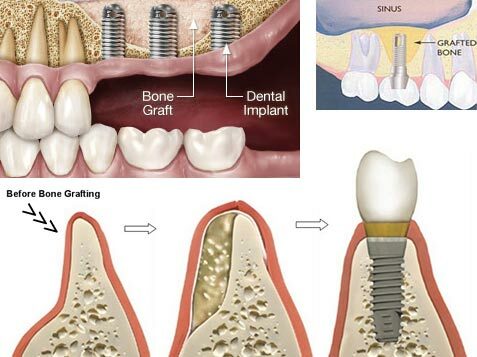 The site heals and the added granular bone material fuses entirely with the patient’s own jawbone (in a process known as osseointegration), forming a stronger and denser bone base in which to insert a dental implant. The strengthened jawbone can easily support the titanium post of the implant. A sinus lift is surgery that adds bone to your upper jaw in the area of your molars and premolars. 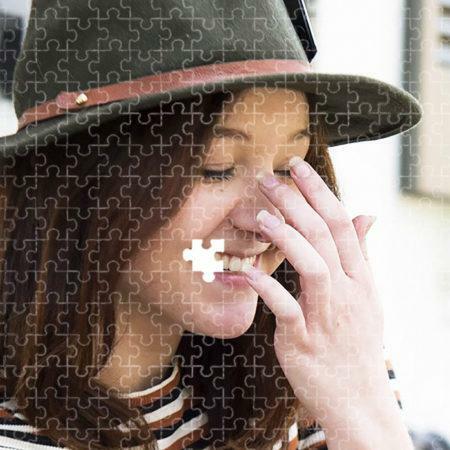 It’s sometimes called a sinus augmentation, and involves a similar procedure as before, but in your upper jaw. The added bone is placed between your jaw and the maxillary sinuses, which are on either side of your nose. 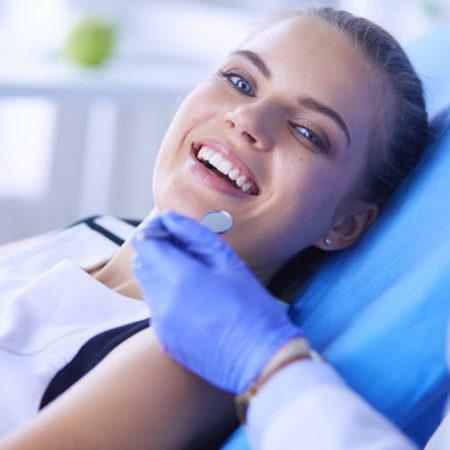 Once any type of bone augmentation has been performed, the surgeon will then wait between four and nine months before putting dental implants in place; it depends on the natural healing rate of the patient and how quickly the bone fuses. This means we can use your own bone to be implanted into your jawbone to replace bone that has receded after the loss of teeth. Please note: Patients who are taking or who have taken a type of drug called a bisphosphonate, used in the treatment of osteoporosis and in some cancer treatment regimes, are not eligible for dental implants due to the risk of osteonecrosis of the jaw. “I had my first visit today and got an appointment very quickly after ringing around different dentists, I’m glad I took the appointment very professional people . My first visit was a general check up, X-ray but the main reason for the appointment was I needed to see the hygienist for a cleaning and polish. From all of the hygienists/dentists I’ve ever been to over the years, today was the best cleaning I’ve ever seen carried out on my teeth they look like new . If you need to get your teeth cleaned properly and professionally then make an appointment with the smiles store hygienist you won’t be disappointed . My only regret I forgot her name when writing this !! People keep telling me how well I look, but the only thing I have changed is the colour of my teeth. That is a great result for a middle aged woman. The whitening and filling replacement was totally pain free with no anaesthesia at all. I have found on each of my visits to smile store that the staff are very friendly. I am very impressed with the fact that there is no hanging around waiting to be called for your appointment. they are very efficent with times.I was very impressed with the scale & polish I received. I felt my teeth got a really good clean and the dental hygenist really took time to ensure this. Everything was done in a totally professional manner. The best experience ever at the dentist. I had a tooth covered filling done to cover a baby tooth I still have and I was worried it would look strange but I am really happy with the results. Was going to get an implant but the dentist advised me that this was an much easier and cheaper option. Really happy with how it looks. Dont feel conscious about that side of my mouth anymore!